Exclusive Interview with Mr. Achal Khare, MD, National High Speed Rail Corporation Limited, New Delhi, India. Know your Union Housing and Urban Affairs Minister Mr. Hardeep Singh Puri. 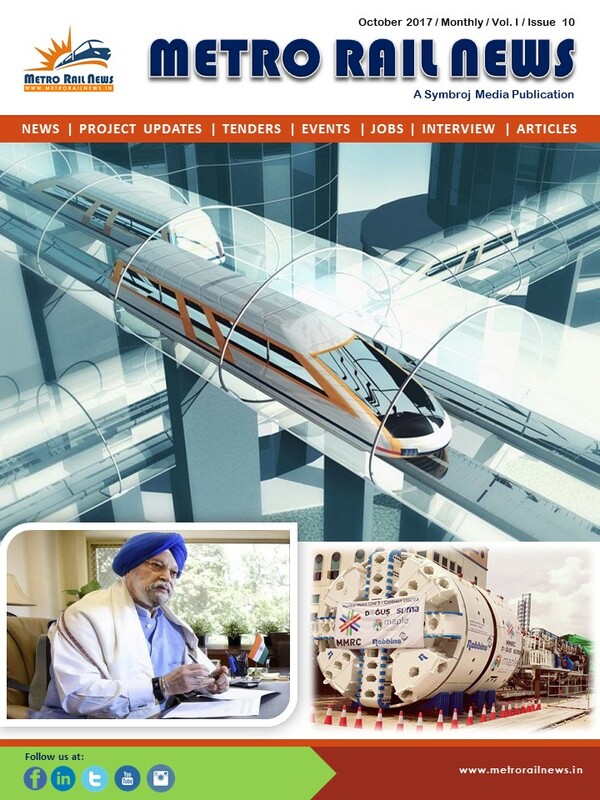 Click here to know more on Metro Rail News Magazine.